Every now and then, just about everyone experiences an unexpected expense that can’t wait. Unfortunately, there aren't many borrowing options for people who don’t have a good credit. With the Long Beach title loans, payday loans, and signature installment loans we offer at Fast Auto & Payday Loans, Inc. you could use the value of a vehicle you own to get up to $15,000 in same-day cash We have over 100 stores conveniently located across the state of California. If you’ve got a cash emergency on your hands in Long Beach, Carson, Torrance, Compton, you can take the first step towards getting the extra cash you need by filling out our online request form. Within minutes one of our store associates will call you back to get everything started before you even set foot in our store location. When your financial situation calls for it, you could take advantage of the equity in your vehicle by getting a title loan at your local Fast Auto & Payday Loans, Inc. store. We’re ready to hand you up to $15,000 in exchange for your vehicle’s lien-free title. We use your title to secure the loan and you can even continue driving your car while paying it back. So if you’re in a jam, don’t hesitate to use your car to help yourself out. 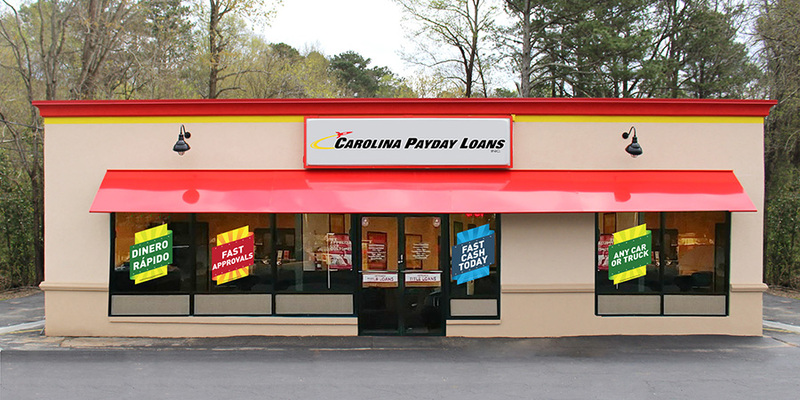 Fill out our online form below to get started now and let Fast Auto & Payday Loans, Inc. help you get the emergency cash you need today! 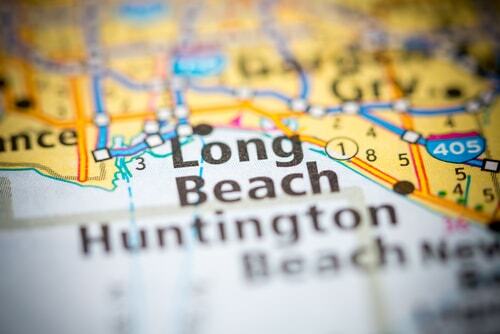 Why Choose Us for Your Long Beach Title Loan?